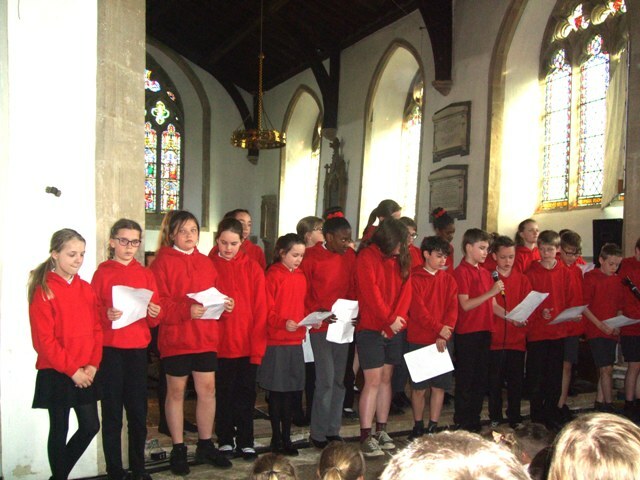 On Friday 29th March we held a Mother's Day Service at St Denys. It was lovely to see so many mums and grandmothers in attendance. 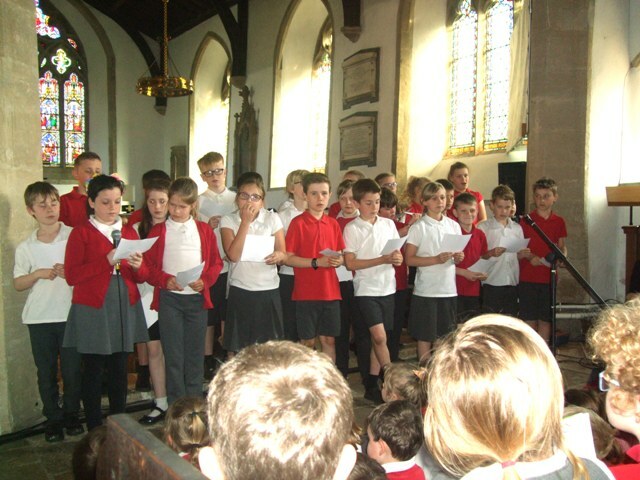 The children sang a song about M.U.M.M.Y and then each class spoke about their love and memories of their mum. 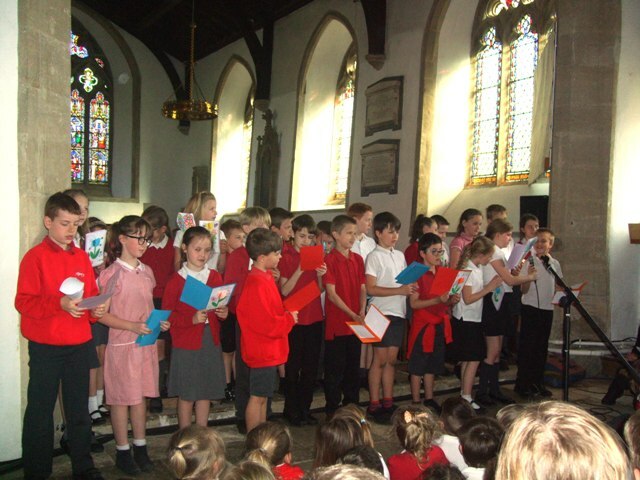 Sunflower and Snowdrop classes sang a song. 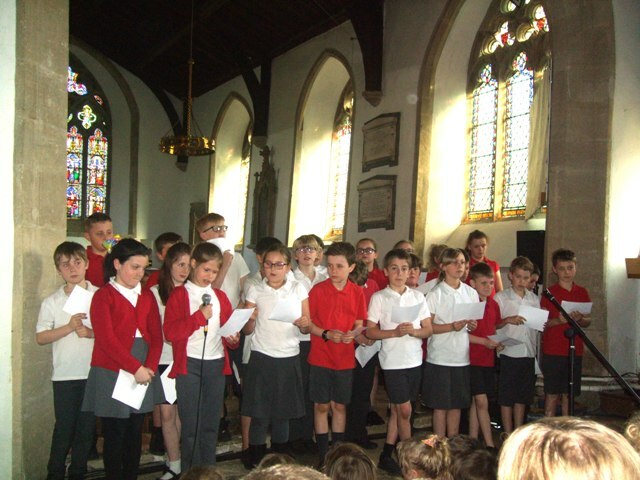 Poppy class spoke about their memories of mum. 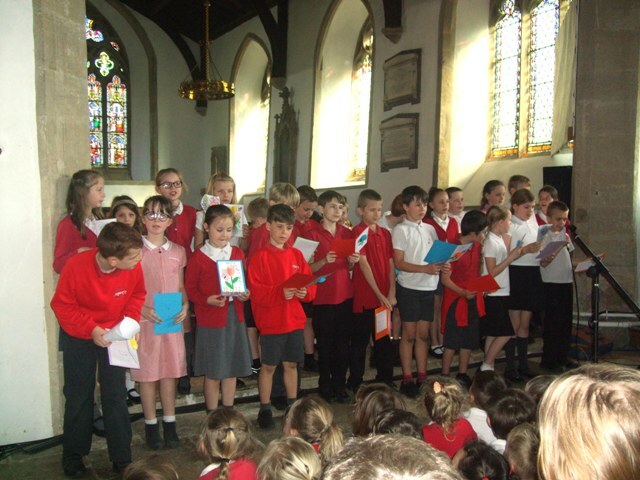 Bluebell class read out poems and held up their wonderful Mother's Day cards. Buttercup class wrote certificates to present to their mothers. 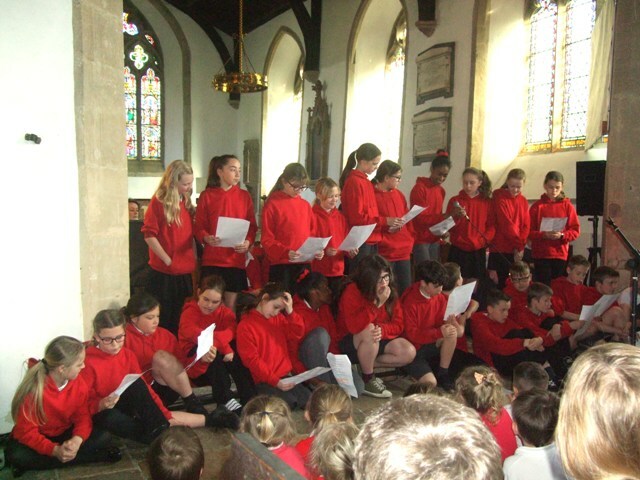 Orchid class read out their own poems and Forget-me-not Class said prayers. A big thank you and well done to Niamh and Orlaith for playing the piano. 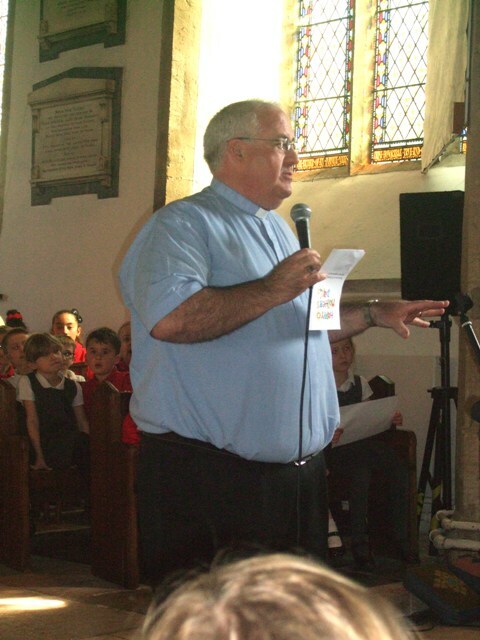 Many thanks to Rev'd Paul Eddy for leading the service, to all the children and staff for their hard work and a special thank you to Mrs Dharmasiri for writing the M.U.M.M.Y song - so talented.